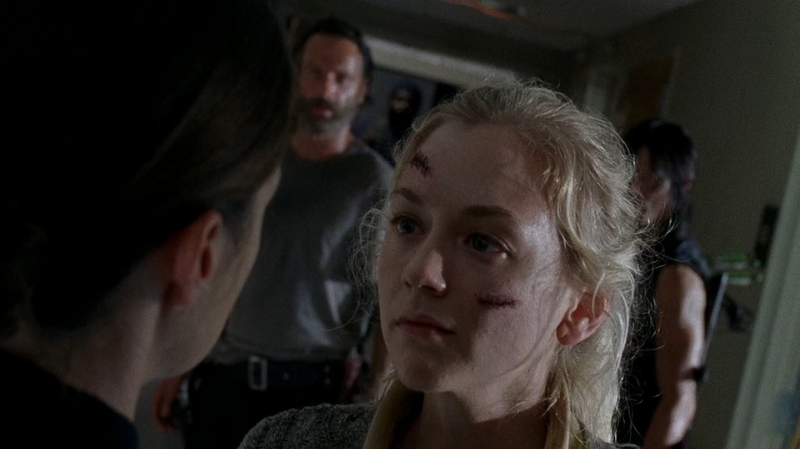 Whether you hate Bethyl (and I know some of you do, I know you hate all ships and think this stuff if turning The Walking Dead into Twilight), or you love it and think it was meant to be, it sure looks like “something” is developing between Darly Dixon and Beth Greene on The Walking Dead. Or it was before some nastiness separated them in the most recent episode. 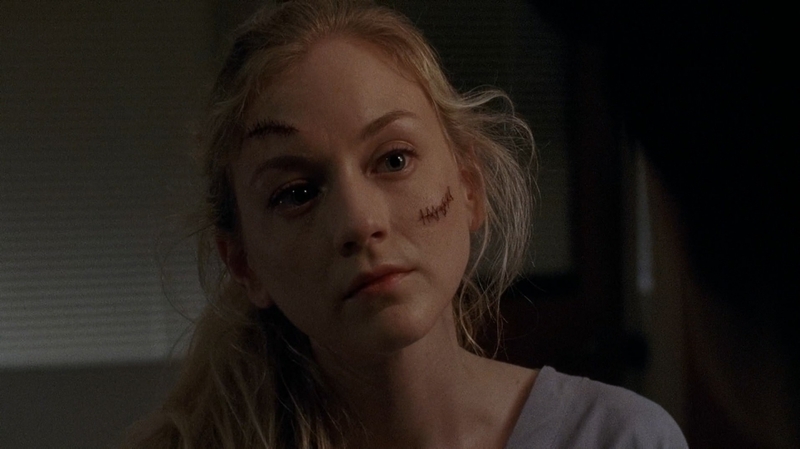 So what does Emily Kinney, the actress who plays Beth, think? She recently talked to MTV about her character, and though she would neither confirm or deny a relationship, she left the door rather wide. Nope, that will not end the debate. Continue on.